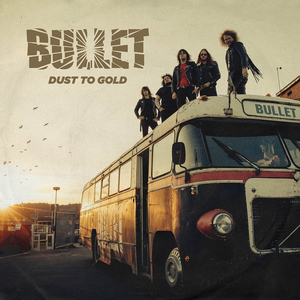 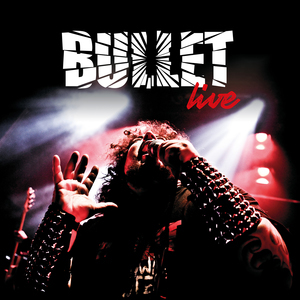 The most remarkable feature of the five-piece surrounding vocalist Hell Hofer and guitarist Hampus Klang is obvious: Bullet combines classic and contemporary heavy metal arrangements with the true values of their genre and a passion that is hard to find elsewhere. 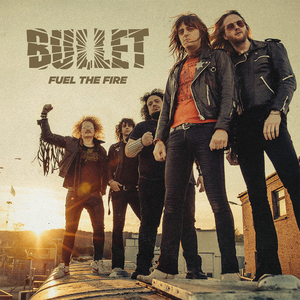 “There aren’t many bands these days that have what should be obvious: a wall of Marshalls, long hair, an old tour bus, and who play 100% live without using backing tracks or stuff like that,” explains Hampus Klang, together with Hofer not only one of the group’s creative minds but, also one of its founder members. And what better way to present the one and only true rock’n’roll philosophy than a live album?